We're located across the road from Little Traverse Wheelway, a scenic 26-mile bike trail that goes from Charlevoix to Harbor Springs, and just a three-minute drive from Mt. McSauba’s public ski resort. 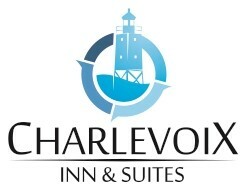 What better way to get geared up to see the area than to take advantage of the many amenities offered at Charlevoix Inn & Suites? 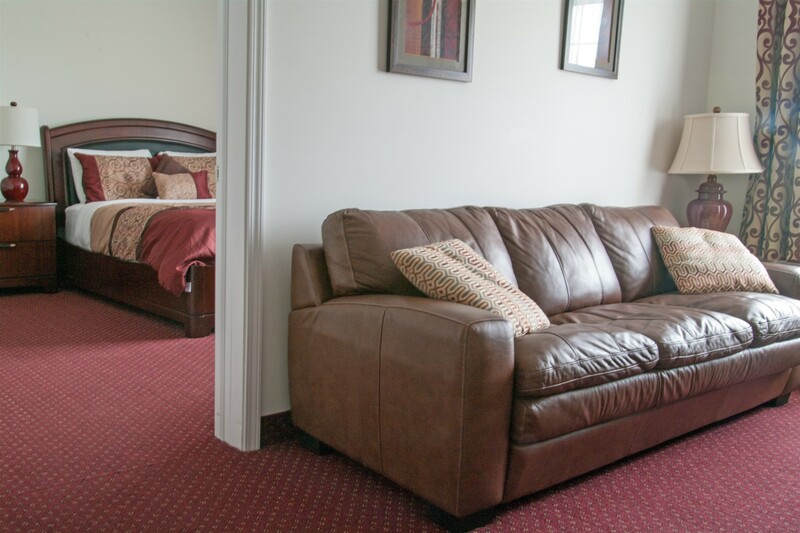 Wake up and enjoy our deluxe continental breakfast featuring Belgian waffles or relax in our Jacuzzi after a long day in the outdoors. No matter what your approach, you can always count on our 24-hour front desk staff providing the best service possible. Two large dog crates are available for a $5 rental fee.